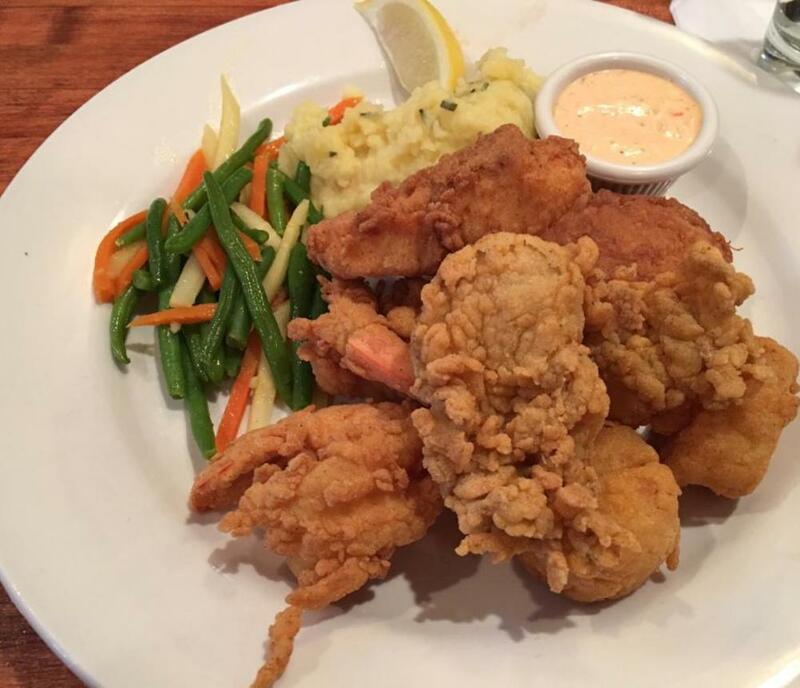 Blue Seafood and Spirits is a 60 seat Chef owned and operated local restaurant focusing on high quality, fresh, local seafood in a casual, yet elegant setting. 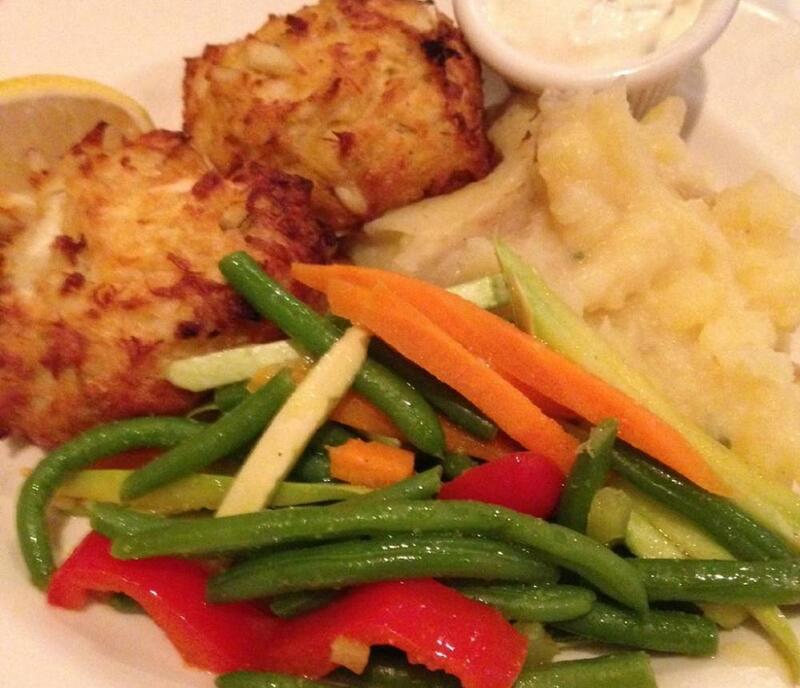 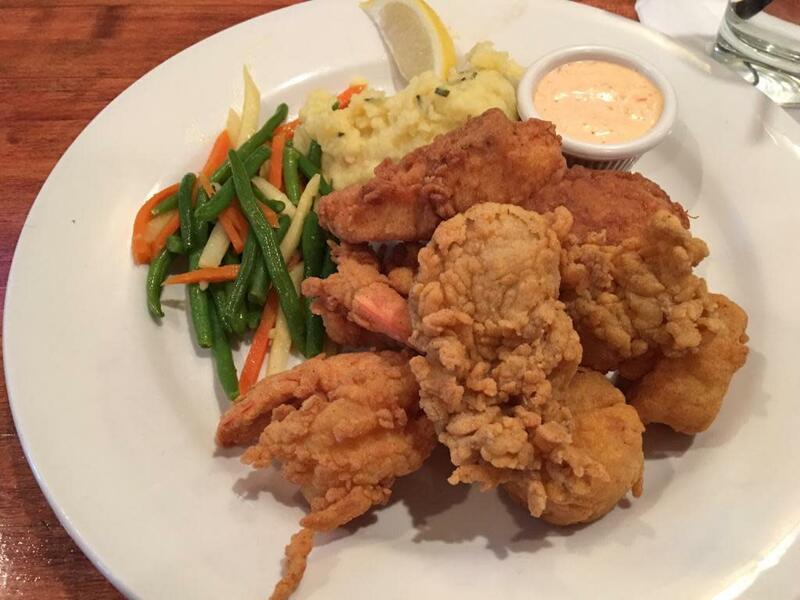 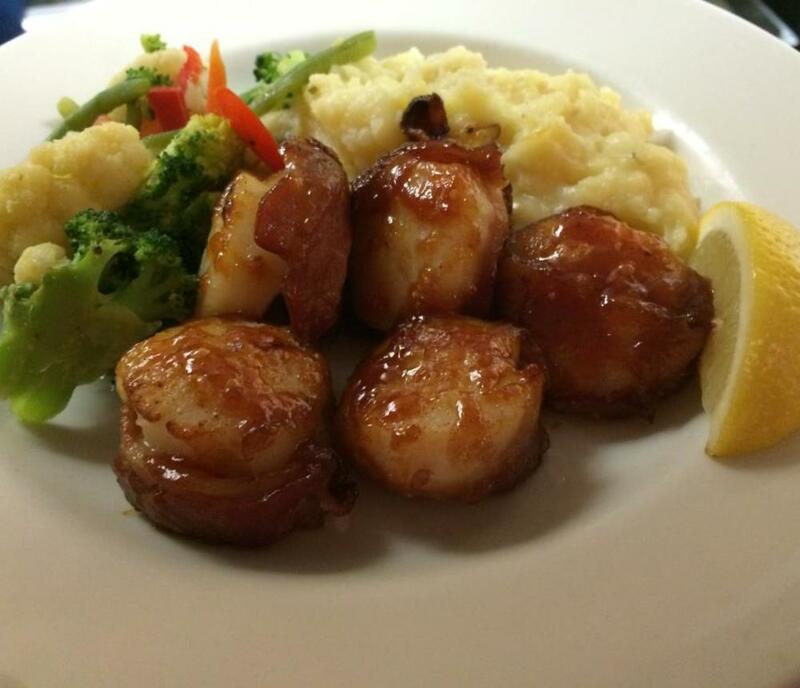 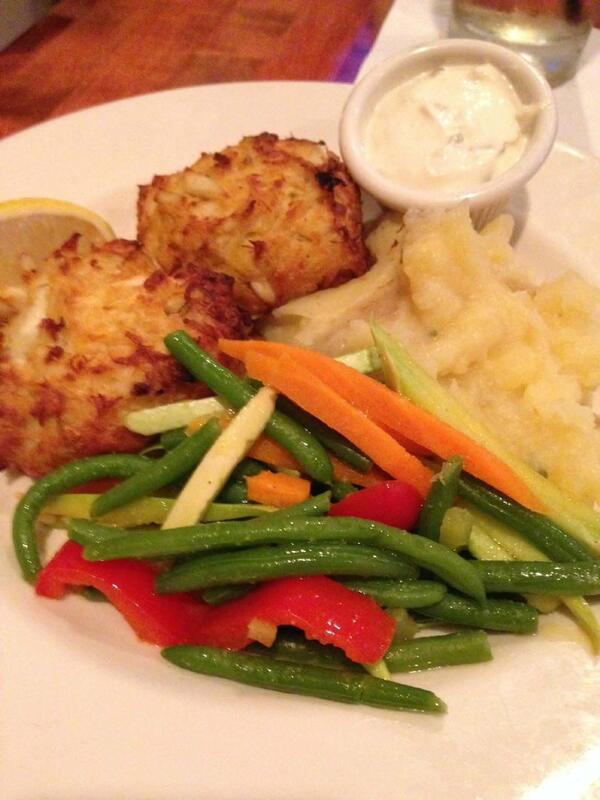 We are best known for our award-winning crab cakes, tempura fried shrimp, fish dishes, and chocolate bread pudding. 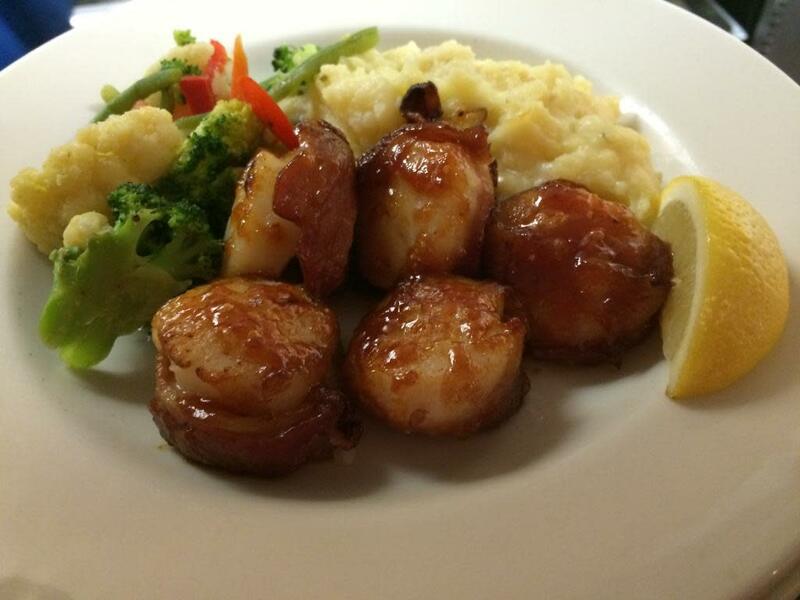 We feature local beers, local spirits, and our own signature cocktails, as well as a full wine menu.